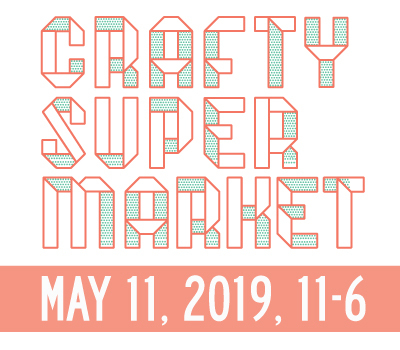 2013 spring + summer craft shows | crafty supermarket! Thinking about taking a little crafty road trip? Here’s a roundup of all the local events and major indie craft shows in the Eastern US this spring and summer. And if you’re a maker, many of these shows are taking applications for handmade vendors. We’ll also put together a list of fall and holiday craft shows around August, and we’ll add events as we find out about them! 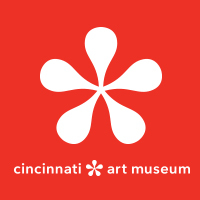 And remember — crafter applications for the spring show April 27, 2013, at the Clifton Cultural Arts Center in Cincinnati are open until Feb. 28. 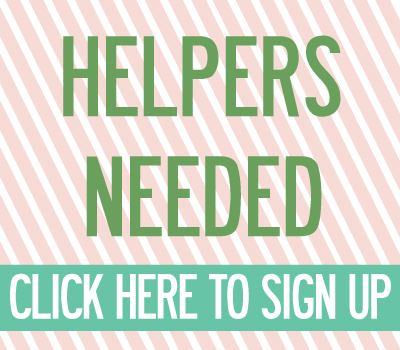 April 19-20: Chatty Crafty, Chattanooga, TN — applications open now! I would like to kiss you for posting this! Holy wow! That is a fantastic round-up of events. Thanks so much for compiling this info, Grace! How about the Midwest and West Coast too? Grace, thank you so much for this! This is a great resource! Thanks for the info and please keep me on the list for future events! Thanks so much for posting I Made It! Market. What a great roundup of crafty goodness! Be sure to check out ROCK, PAPER, SCISSORS in lovely Ferndale, Michigan.